CUNY Academic Works is the university's open access institutional repository. 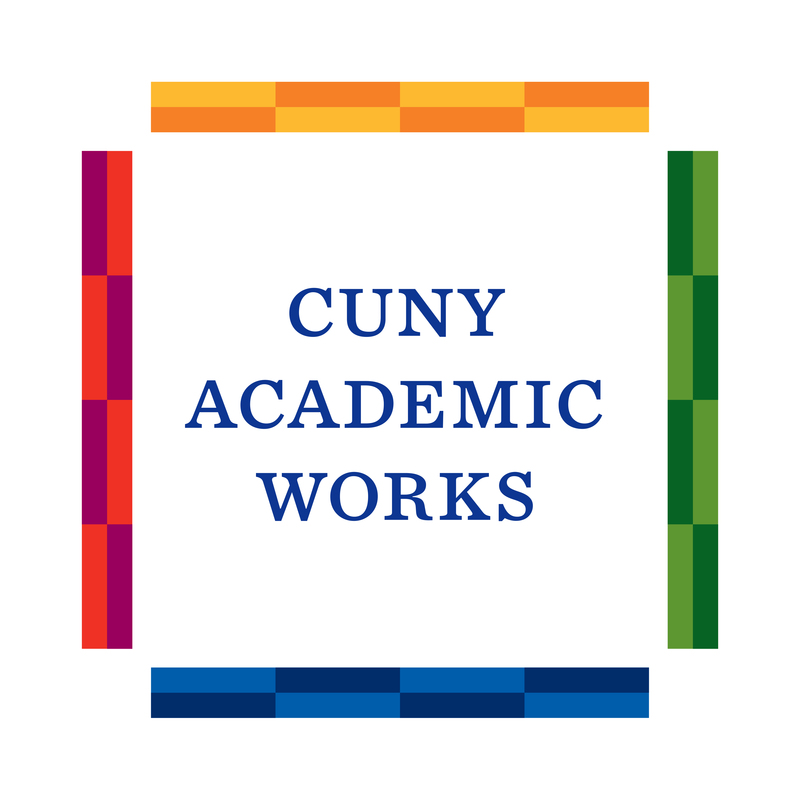 CUNY Academic Works is an open access institutional repository dedicated to collecting and providing worldwide access to the research, scholarship and creative work of the City University of New York. In service to CUNY’s mission as a public university, content in Academic Works is freely available to all. Each college has a dedicated area within CUNY Academic Works. Academic Works at Baruch allows members of the Baruch community to store and provide global access to their scholarly and creative works. These pages outline the basic submission policies for Baruch. CUNY's general policies for submission are available here. What can be submitted to Academic Works? Examples include articles, book chapters, reports, campus publications, theses, conference materials, pedagogical materials, images, datasets, and creative works. Any author who submits work to Academic Works must either have copyright for the work or permission of the copyright holder to place the work in the repository. Many publishers allow authors to "self-archive" their works in an institutional repository. Create an account on CUNY Academic works, verify that you have permission to publish your works, gather the necessary files, log in and fill out an online form with basic metadata, and upload your files. Once your submission is verified by a librarian, your work appears in the repository for the world to see!